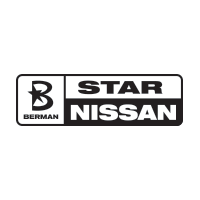 The Nissan Vehicle Purchase Program gives Nissan employees and their family, friends, and participating business partners the opportunity to buy new Nissan vehicles at pre-negotiated prices. The VPP Program provides an excellent purchase experience. Click HERE for more information about VPP!